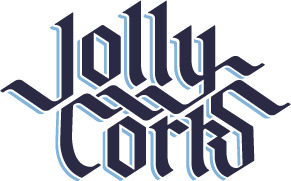 I am Jolly Corks Legend!! How do you do a cotton-picking Poll? Good recommendations for a space to host company christmas party.